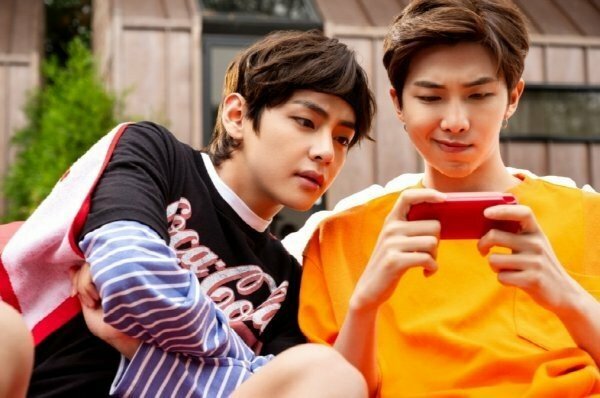 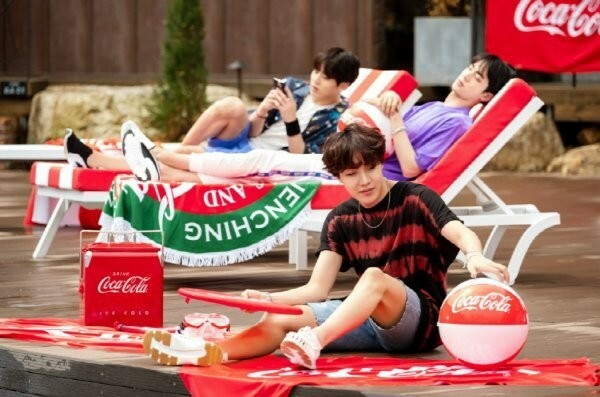 'Coca-Cola' releases more behind-the-scenes cuts from Park Bo Gum x BTS CF shoot! 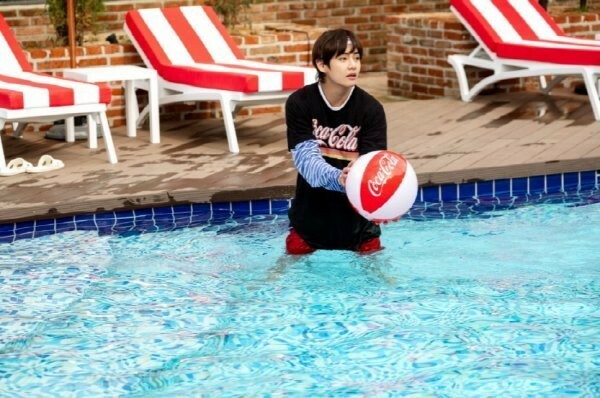 'Coca-Cola' has dropped more behind-the-scenes images from BTS�and Park Bo Gum's photoshoot! 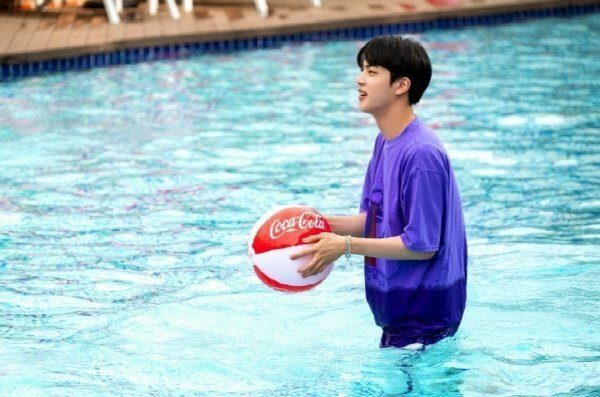 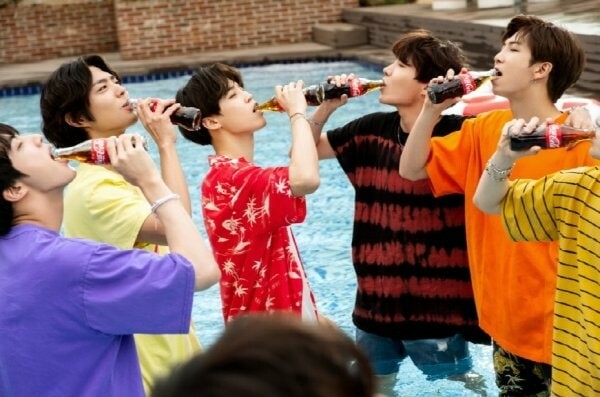 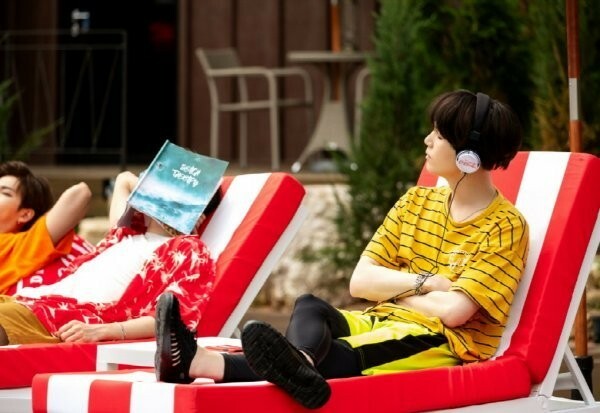 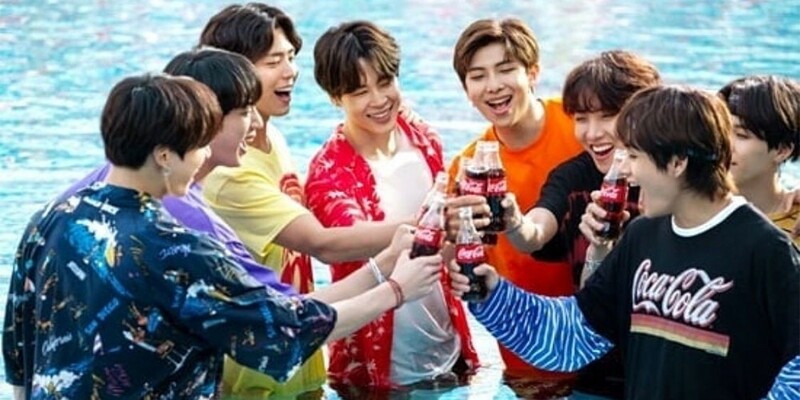 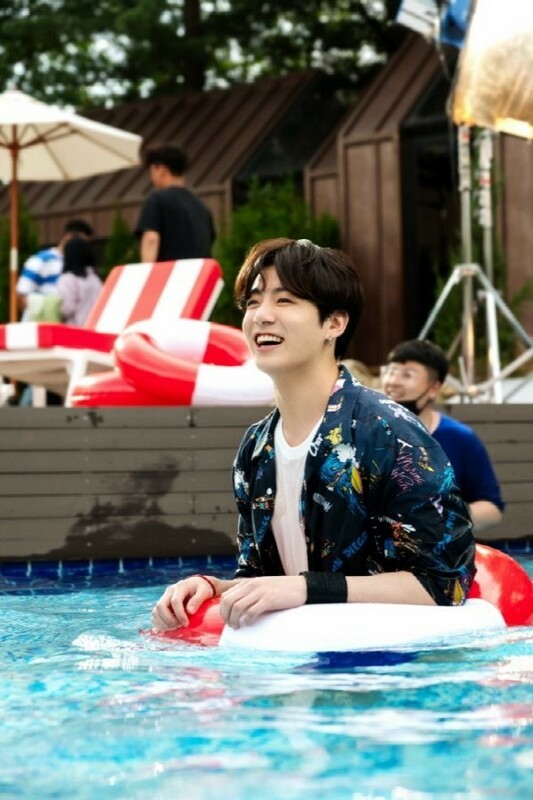 The 8 boys filmed a 'Coca-Cola' CF by the pool recently, and the brand released more behind-the-scenes photos from their fun shoot. 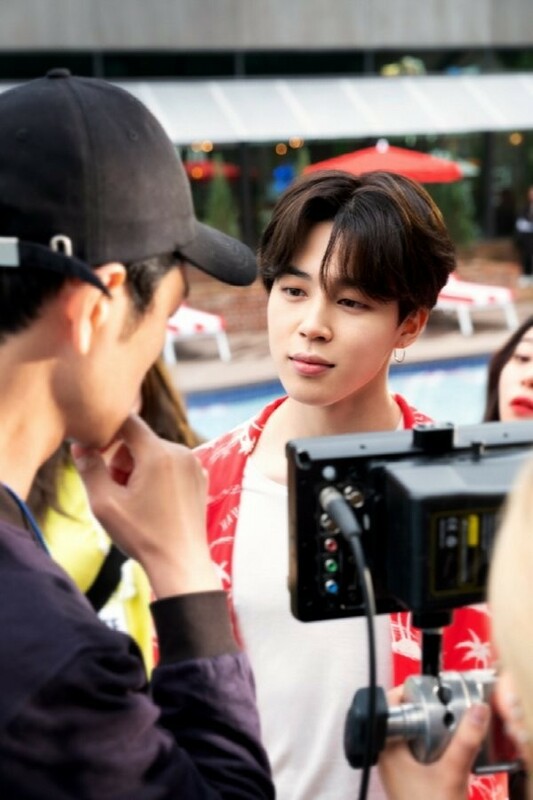 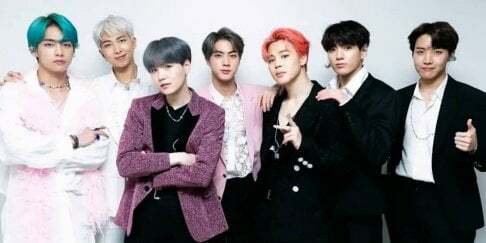 They had a party mood and enjoyed the photoshoot + filming like they were taking a vacation by the beach.